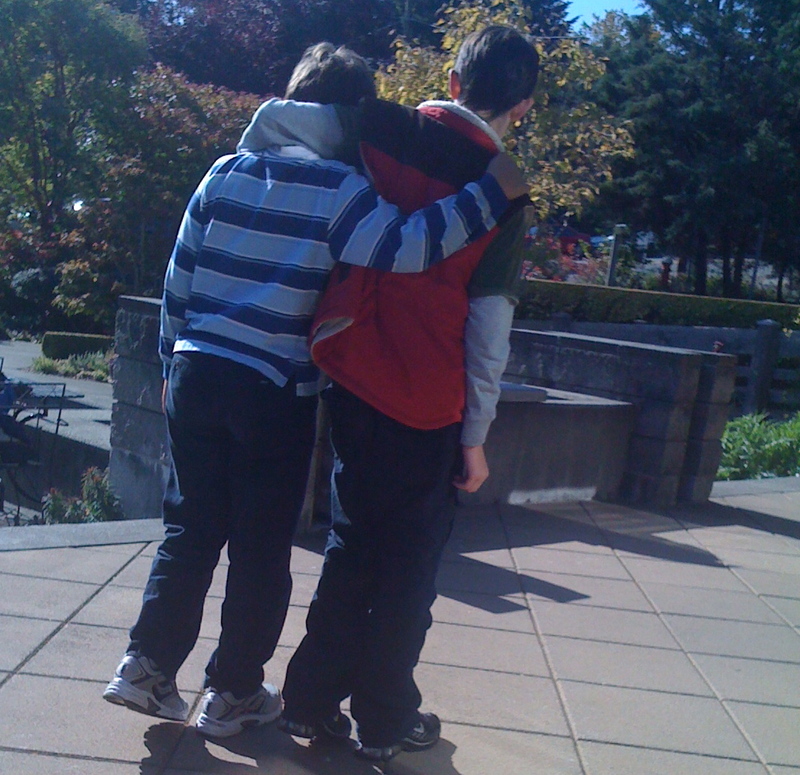 Lean on me, when you’re not strong..
We’ll help you carry on..
Posted in Uncategorized 9 years, 3 months ago at 4:47 pm. A picture says a thousand words. And it’s at times like these when the character of our country really comes through. Thanks for providing these resources. Great to hear from you Phyllis.. thank you and all the best!